The schedule for SGDQ 2019 is now live—did your favorite title make the cut? Lots to look forward to this time around. 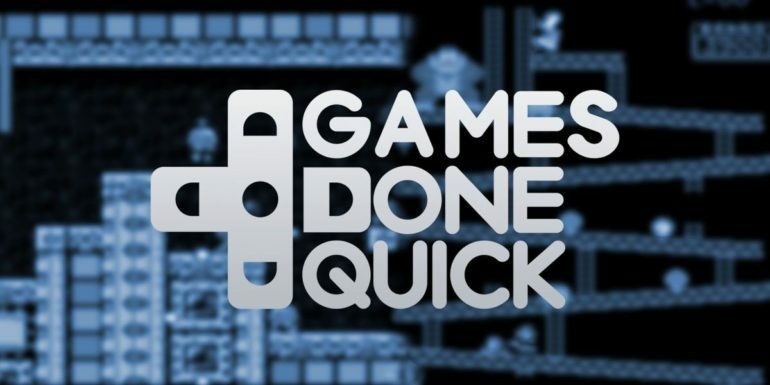 The schedule for this year’s Summer Games Done Quick has finally been revealed. The event, which is set to take place from June 21 to 30 in Minneapolis, brings together hundreds of the best speedrunners from around the world all in the name of charity. The first speedrun of the event after the preshow comes to an end will be the Spyro Reignited Trilogy, with Chrono Trigger ending the show a few days later. There are some new games making their GDQ debut as well—Bloodstained: Curse of the Moon, Kingdom Hearts III, and Octopath Traveler highlight a packed list of new goodies and returning favorites. The seven-day event is supporting Doctors Without Borders, a non-profit organization that tries to deliver emergency medical aid worldwide to those who need it—Doctors Without Borders has been the main sponsor of SGDQ for some time now. Fans looking to show their support and maybe donate can do so when the event goes live on Twitch in a few weeks.